Hazard: The bicycle helmets do not comply with the impact requirements of the federal safety standard for bicycle helmets, posing a risk of head injury. Remedy: Replace. Consumers should immediately stop using the recalled helmets and contact Louis Garneau for instructions on how to receive a free replacement helmet. Consumer Contact: Louis Garneau at 800-448-1984 from 8 a.m. to 6 p.m. ET Monday through Friday or online at http://www.garneau.com/us/en/ and click on “Recall Notice” at the bottom of the page for more information. Description: This recall involves Louis Garneau Course Helmets with model number LG1261 printed on the inside of the helmet. “Garneau,” “Course” and “LG” are printed on both sides of the recalled bicycle helmets. They were sold in matte black and matte fluo yellow. The manufacturer’s date and serial number are printed on a sticker inside the helmet. Only lot and serial numbers listed below are included in the recall. Sold At: Authorized bicycle dealers nationwide from December 2015 through January 2018 for between $180 and $240. Importer: Louis Garneau USA Inc., of Derby, Vt. Retailers: If you are a retailer of a recalled product you have a duty to notify your customers of a recall. If you can, email your clients or include the recall information in your next marketing communication to your clients. Post any Recall Poster at your stores and contact the manufacturer to determine how you will handle any recalls. Combination of a Products Liability statute, an Expert Witness Report that was just not direct enough and odd facts holds a retailer liable as manufacture for product defect. Product Liability takes a different turn. You must pay attention, just not rely on the CPSC. Summary Judgment granted for bicycle manufacturer and retailer on a breach of warranty and product liability claim. Hazard: The magnetic buckle on the helmet’s chin strap contains small plastic covers and magnets that can come loose, posing a risk of choking and magnet ingestion to young children. Consumers should immediately take the helmets away from children and contact Pacific Cycle for instructions on how to receive a free replacement helmet. Consumer Contact: Pacific Cycle toll-free at 877-564-2261 from 8 a.m. to 5 p.m. CST Monday through Friday, email customerservice@pacific-cycle.com or online at http://www.schwinnbikes.com and click on “Support” then “Safety & Recalls” or http://www.target.com and click on “Product Recall” for more information. Description: This recall involves infant bicycle helmets with magnetic no-pinch chin strap buckles. The helmets are made for infants ranging from one to three years old. The helmet and its straps come in various colors and design patterns. The buckles have small plastic covers and enclosed magnets. “SCHWINN” is printed on the front of the helmets. Only helmets with the magnetic no-pinch chin strap buckles are affected by this recall. Incidents/Injuries: Pacific Cycle has received three reports of the plastic cover coming loose. No injuries have been reported. Sold exclusively at: Target stores and online at http://www.target.com from January 2014 through April 2016 for between $18 and $25. Importer: Pacific Cycle Inc., of Madison, Wis.
It’s a balance, healthy kids versus safe kids, health adults versus safe adults, polluted air versus clean air or more importantly, personal choice versus you telling me what to do. Study from Sweden looks at the effects of cycling after a 2005 law requiring children to wear helmets while riding bikes. This article came from a study by the Swedish Association of Transportation Planners. The article, What happens when you mandate helmet-wearing among young Swedish cyclists? is based on the study. These are quotes from the article. Emphasize in bold is mine. Mandatory helmet laws have been controversial in that they seem to have a limited effect on the number of head injuries, if at all, but instead are correlated with a decrease in cycling numbers. Graph 1 shows the number of head injuries as a share of injuries to all parts of the body. The downward sloping lines indicate that head injuries are falling faster than other injuries. As we can see there does not seem to be a difference between the trends of the different modes, suggesting that if there is any fall in the share of head injuries it is likely to be an effect of something that also applies to other or all road users. However there does seem to be another effect of helmet laws, namely a decline in cycling among school children. In 1983 57% of children aged 7-9 had permission from their parents to bike to school without adult companion, and for the age group 10-12, 94% had such permission. By the year 2007 this had decreased to 25% and 79% respectively. 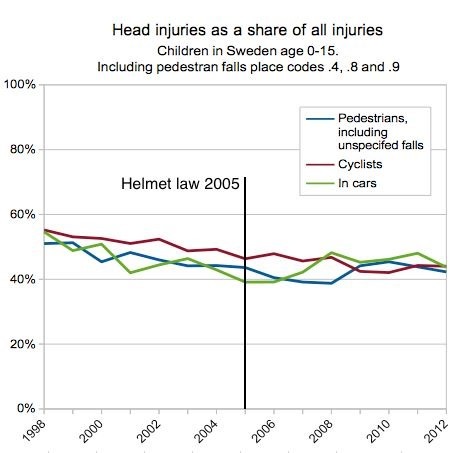 Bearing in mind, the helmet law was introduced in 2005, we can’t be sure of a correlation, because the data consists of surveys from 1983 and then 2007. But we do also have data recording that the share of school journeys by bicycle fell from 33% in 2006 one year after the legislation to 29% in year 2012. The evidence does suggest that the effect of the helmet law primarily is that fewer children bike to school. So the data does show a decline in cycling, but without annual surveys it’s hard to be sure of a correlation. However, a Danish report made the same link between declining cycling to school and helmet promotion and safety/scare campaigns. They determined that half the decline in cycling was caused by these campaigns, and half was caused by other factors such as more car traffic and longer distances to school. From my perspective, laws telling me how to live don’t work, and this study shows that. Whether I wear a helmet is more personal issue that I should be allowed to decide. More importantly, cycling increases the cyclist’s health, decreases air pollution and general promotes health. That is a greater benefit to all of us then the individual benefit of forcing someone to do something they may or may not want to do. 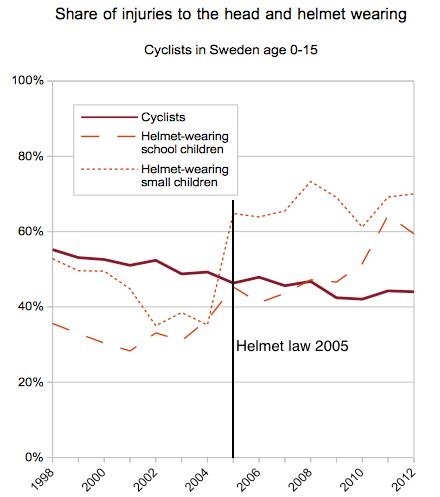 See: What happens when you mandate helmet-wearing among young Swedish cyclists? Retailers in a minority of states may have a defense to product liability claims when they have nothing to do with the manufacture of the product. The Passive-Retailer doctrine provides a defense for companies in the supply chain who have no hand, influence or part of the manufacturing process. The key word in the defense is the word passive. The facts in this case are a little outside of the normal facts written about here. However, the defense in the case is rare and the opportunity to write about the case is important. This case involves a helmet that failed during an ATV accident. The eight-year-old son of the plaintiff was riding an ATV when he crashed. His helmet cracked, and the helmet cut his face. The mother sued the Manufacturer, the importer distributor and the retailer. The manufacturer and retailer were dismissed from the case leaving only the importer, Fulmer. The retailer was dismissed because “White Knuckle [retailer] had neither knowledge of potential defects nor influence over the helmet’s design, safety, or manufacturing.” The manufacturer was dismissed because it moved to dismiss for lack of personal jurisdiction. The importer/defendant then moved to dismiss based on the theory that Fulmer was a passive retailer and could not be held liable for the defects in the helmet. The district court agreed and dismissed Fulmer. The plaintiff appealed that decision leading to this appeal. The court first went through Utah Product liability law. Under Utah’s law, strict liability does not require proof of fault, only that the manufacturer sold a defective helmet. 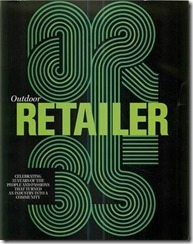 The court then defined the Passive-Retailer Doctrine. The passive-retailer doctrine creates an exception to strict liability under the Product Liability Act for “passive retailers”–sellers who do not “participate in the design, manufacture, engineering, testing, or assembly” of a product. Under this doctrine, “a passive retailer is not subject to a strict liability claim . . . where the manufacturer is a named party to the action.” The passive-retailer doctrine thus allows the trial court to dismiss a strict-liability claim against a codefendant when undisputed facts establish that no fact finder could, under principles of comparative fault, apportion fault to that codefendant. In this circumstance, “as long as [the actual manufacturer] is present in the suit, there remains no reason to require [a passive retailer] to incur the time and expense of defending” the action. This is a defense for retailers, that has been adopted by a minority of states. It makes sense in today’s world of prepackaged products that are too complicated for the normal retailer to understand. This decision found legislatures in Nebraska, Delaware, Idaho, Kansas, Iowa, Maryland, Minnesota, Missouri, North Dakota, Tennessee and Washington had adopted a variation of the doctrine. Courts in Texas, New York, and Oklahoma adopted the doctrine. In Utah, the doctrine only was used twice. However, in this case this court found the doctrine did not apply. The defendant Fulmer did more than merely import and sell the helmets. The defendant’s name was on the helmets, and they were marketed as Fulmer’s helmets. Fulmer reviewed the design of the helmets, tested samples and made changes to the samples. Fulmer performed on-site visits to the manufacturing facility twice annually. Fulmer required the helmets to be manufactured to US DOT standards. This level of participation was found by the court to be more than passive. The court based on this review found the defendant importer did not qualify for the defense of the Passive Retailer doctrine and sent the case back for trial. The product liability laws in the US were developed to protect people. That worked when everyone in the supply chain from the manufacturer to the retailer could identify a defect and stop the sale of a defective product. That time ended when we moved from a “general store” to the current marketing system we use today. If you are a retailer, you should investigate if the Passive-Retailer Doctrine applies to you in your state. 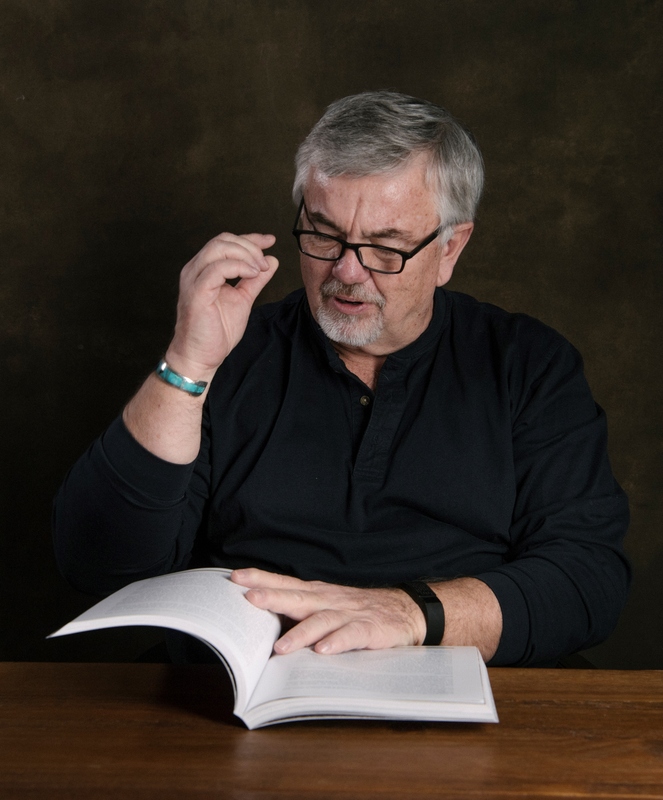 Find out what you need to do to make sure you understand the doctrine and how you must work to be afforded its protection. If you are a manufacturer, you need to understand who in your supply chain may be subject to this defense and keep that in mind when dealing with everyone in your supply chain to keep the defense viable.